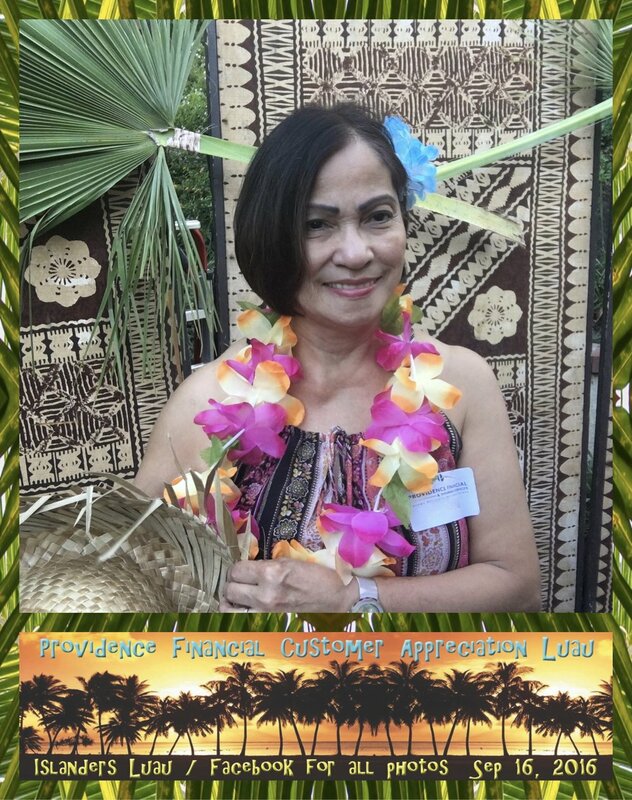 Guests LOVE our Fiji Foto Booth! 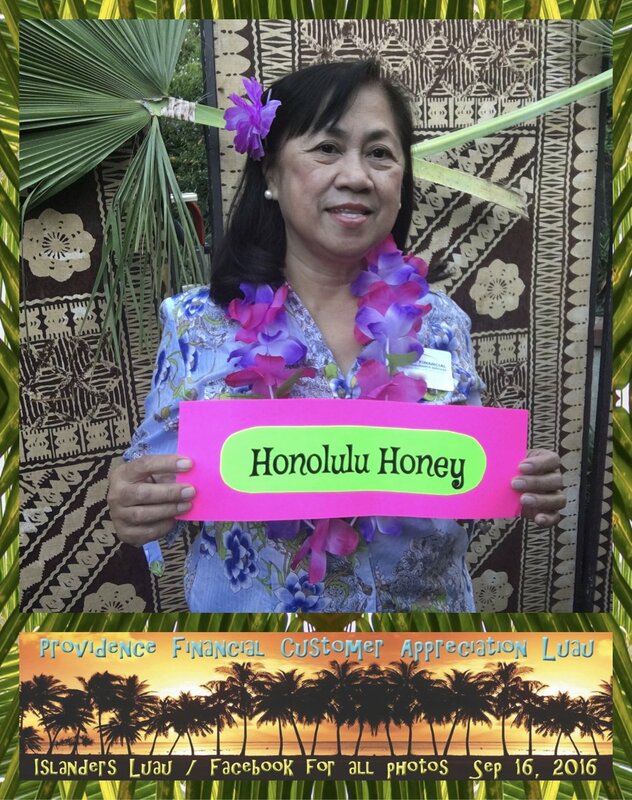 Click on this fun video to see guests posing for photos in our Fiji Photo Booth. 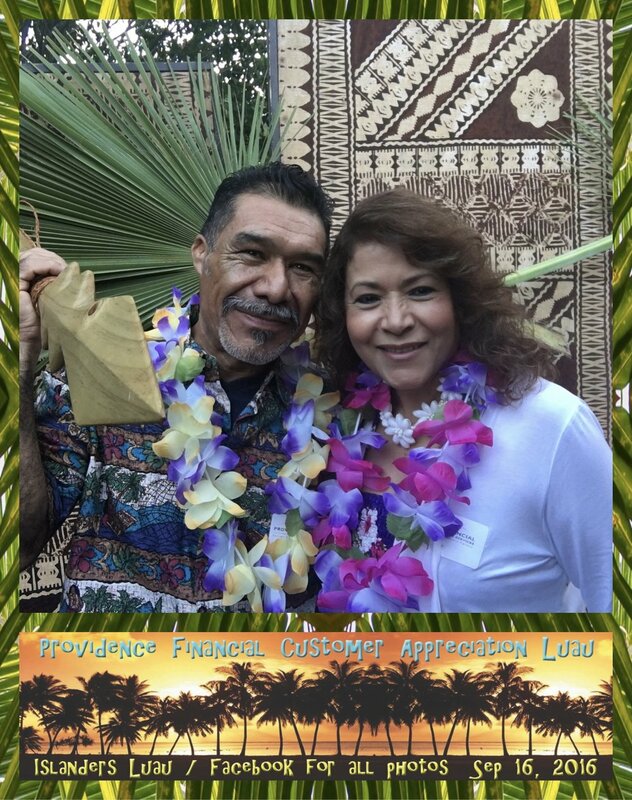 Here are a few of the 650 pictures snapped by our Fiji Foto Booth at Golden West College for their Financial Aid Fest 2017. 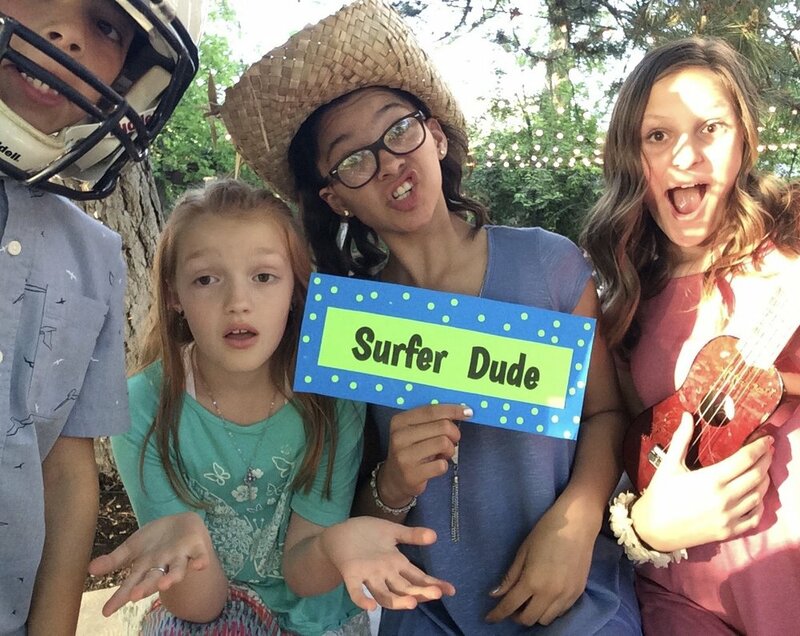 Our photo booth and all of our wedding props kept the kiddos entertained throughout the evening, so the adults could visit and enjoy the reception! 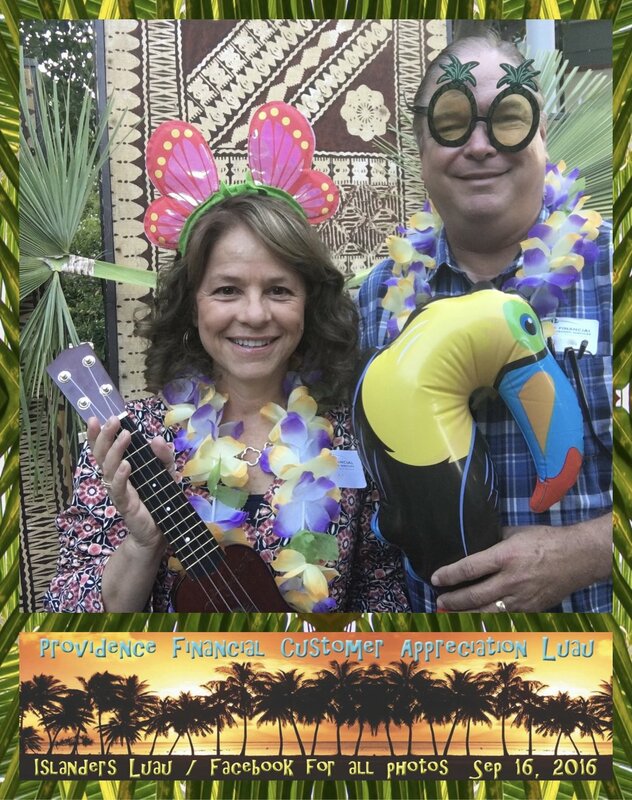 These customers were super fun to work with. 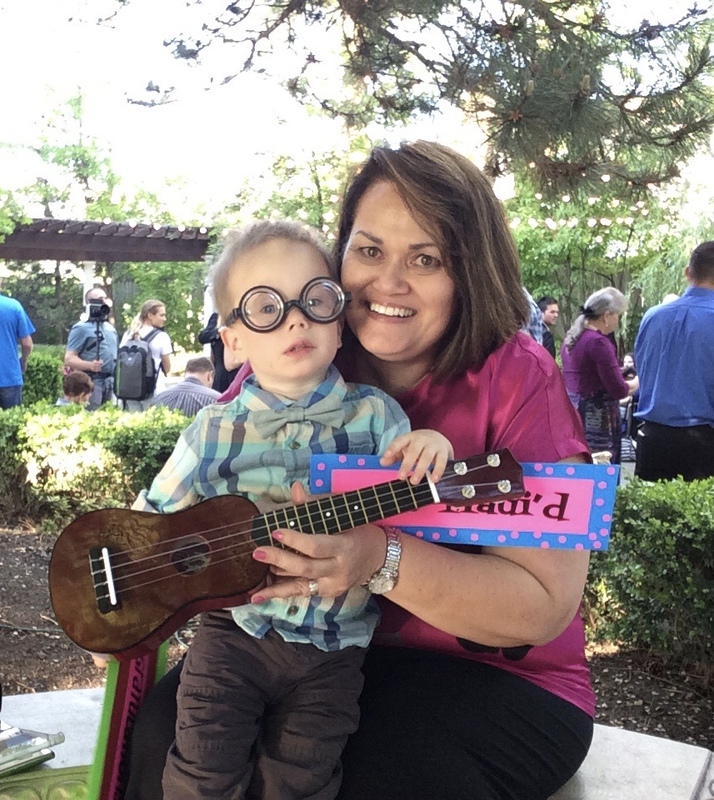 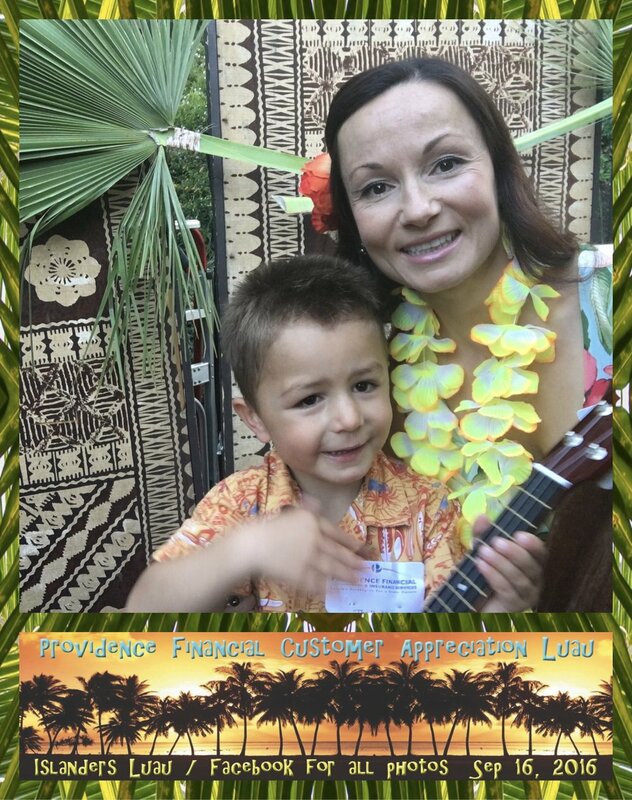 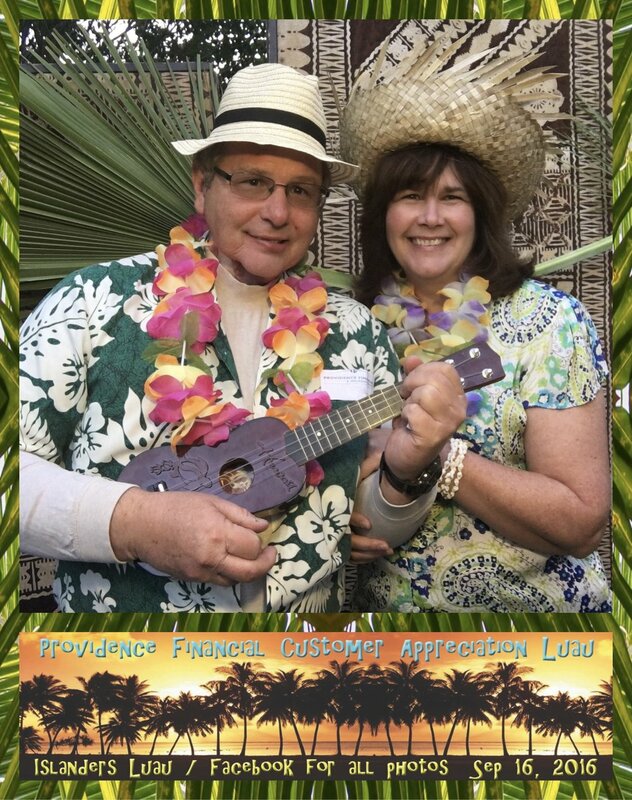 We can see why Providence Financial threw them a customer appreciation luau!